Women who have not been successful at getting pregnant can turn to In Vitro Fertilization (IVF), a method that can raise their chances of having a baby. With any type of medical procedure, there are issues, but with technology and testing, IVF has become more safe, and it is the option of choice for many couples all around the world. When a female’s egg is fertilized by a male’s sperm outside of the body, this is known as In Vitro Fertilization (vitro refers to “glass”). Medical professionals will then transfer the fertilized egg into the female’s uterus, with hopes that she will be pregnant. If a male is having serious fertility problems, the couple can use the female’s eggs and a donor’s sperm, or vice-versa. If the couple both have fertility issues, they can use IVF with egg and sperm donors, or have a surrogate carry the baby for them. Regardless of why a couple or individual decides to have IVF, the process is relatively safe, and fertility specialists will go over the entire step-by-step IVF procedure with you before beginning the process. In Vitro Fertilization is more common now than it was over 30 years ago. 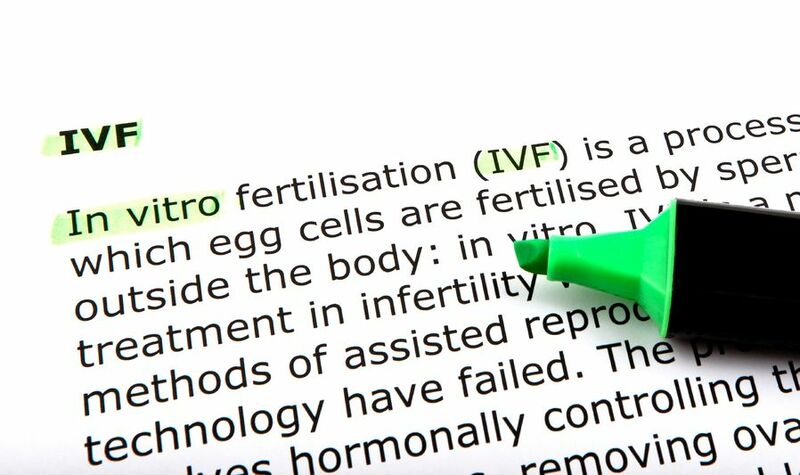 More and more women are opting for IVF instead of adopting children. According to Women’s Day Magazine, the most successful IVF procedures are done in Australia. As with any medical procedure, there are pros and cons, and with IVF there is no guarantee that the procedure will work. During IVF women are at risk of Ovulation Hyperstimulation Syndrome (OHSS) which means the female produces too many eggs. This complication typically affects one percent of women, but doctors are giving lower doses of injections, which lower the risk of OHSS. Some couples are lucky enough to get pregnant after the first cycle of In Vitro Fertilization; however, it takes some couples three or more cycles of IVF before a pregnancy results. There is no limit to the number of IVF cycles you can have, but some countries limit the number of embryos that you can transfer. For example, in Australia and the UK, a maximum of two embryos can be transferred at one time with the norm being one. This helps to prevent multiple pregnancies. 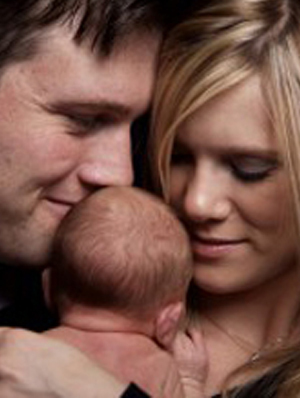 Planning for In Vitro Fertilization is a lengthy process. Couples may have to go through many tests and eventually when the process starts, the woman receive daily injections to stimulate egg growth, both necessary components of the IVF procedure. The numbers of cycles you can have are not limited, but if you are not in good health, the procedure has a lower chance of being successful. There are a team of doctors, counselors, scientists, nurses and other fertility specialists that will help you decide if IVF is the best option for you, and they will help you during the entire IVF process. If you are having trouble getting pregnant and would like to explore IVF, we offer a free, private consultation in either of our offices located on the Sunshine Coast or Bundaberg.